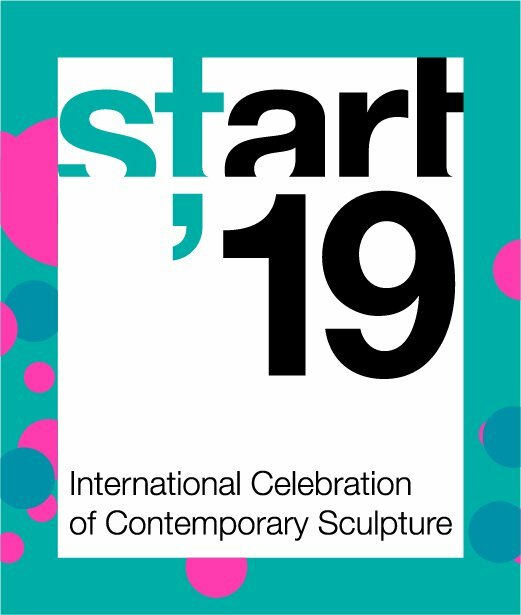 CGTalk | Competition w/ prize money: sculpture network needs your creative minds! Competition w/ prize money: sculpture network needs your creative minds! What we need: We would like an animated version of this, where the apostrophe comes out of the two-dimensional logo in 3D and rotates in front of the logo. About the campaign[/b]: Our motto for next years event is three-dimensionalart and society. We would like to encourage people to rethink their perspectives and dare to step outside their comfort zone. We have chosen the apostrophe from our logo as an ambassador for that message; we will offer the possibility to download a cut-out sheet with which people can craft their own apostrophe and put it into different contexts. Since we have members all over the world, this should be a chance for everyone (member or not) to get in touch with sculpture and the way it is perceived in different regions of the world. The animated logo will be a part of the campaign all the way: in our call to action on our website, social media and newsletter as well as during the event itself. Get in touch[/b]: If youre interested in participating and need the file in highresolution, please contact us on this e-mail address: sophie.fendel@sculpture-network.org Do the same if you have further questions! Please send us your submissions until 6th August 2018!